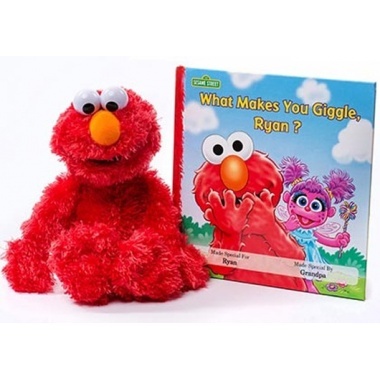 The "What Makes You Giggle?" 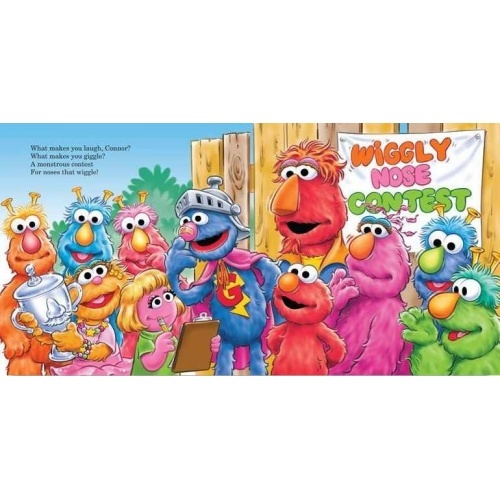 Personalized Story Gift Set is the ultimate keepsake for your fun-loving, silly Sesame Street fan! 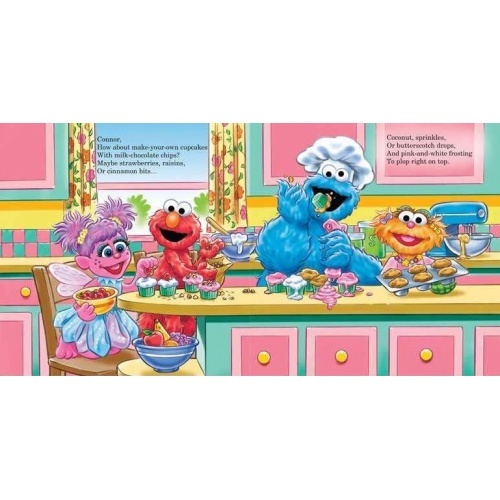 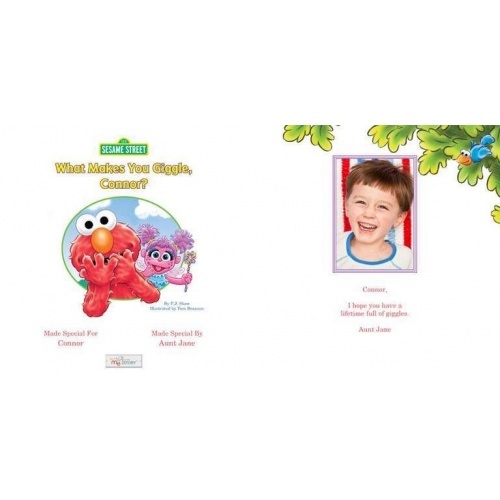 Cozy up next to your enthusiastic pal Elmo and read together for giggles aplenty! 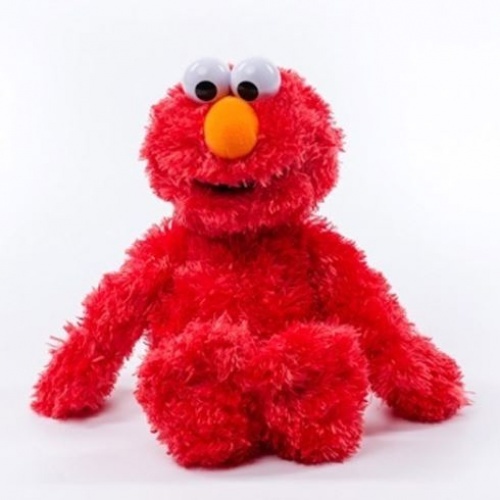 Parents and children alike will get a kick out of laughing along to the personalized story and hugging Elmo close.